Paediatric physiotherapists are movement experts for babies, children and adolescents. 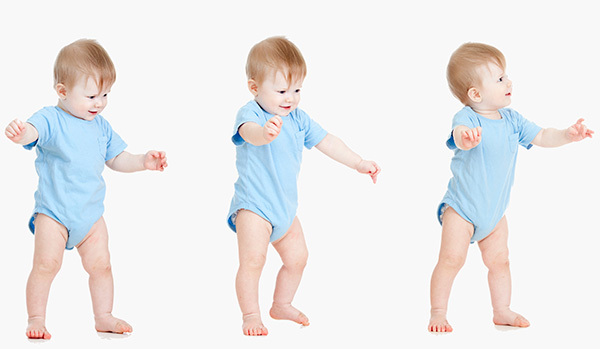 Movement is an important aspect of development for babies and children. Movement allows babies and children to explore their bodies, their environment, and all the things in their world. Being able to move easily and successfully is essential for learning and growing. 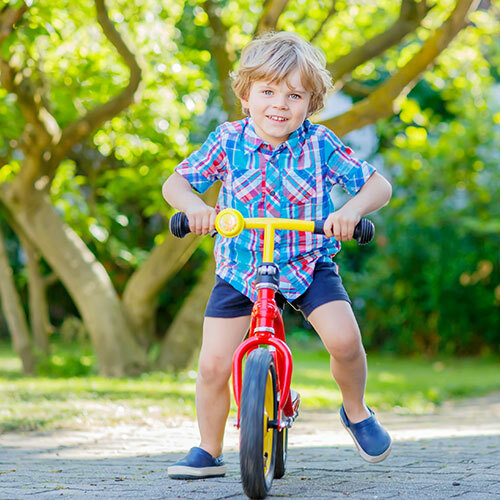 Paediatric physiotherapists work with children and their families to improve the child’s ability to move and participate in all the things they need and want to do, like playing, learning, going to school, and being part of a family and community. Helping children through physiotherapy is quite different to helping adults. Children are built differently, move differently and think differently to adults. It is important that your child sees a physiotherapist who has a good understanding of these differences and is experienced in managing the various aspects of child development to ensure the best outcomes for your child and family.